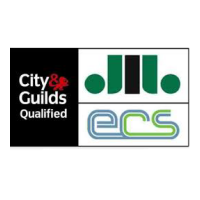 Starting out as an apprentice within a large well-established electrical company, with years of experience in industrial work, TMB Electrical has a wealth of experience and extensive knowledge in all aspects of the Electrical and Fire/Security trade. 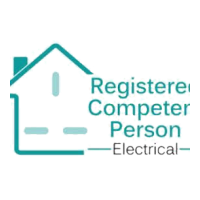 Hardworking and dedicated, TMB provide specialist electrical installation, maintenance, inspecting and testing works for a variety of clients. 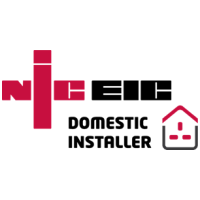 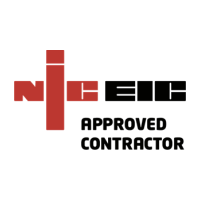 A long-standing and well-established business, TMB Electrical are fully certified and Fully Approved members of the NICEIC. 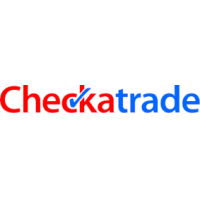 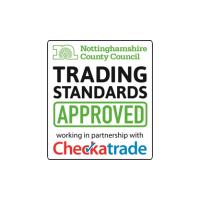 Accredited with household organisations such as WHICH Trusted Traders, Checkatrade and other trade accreditations e.g. 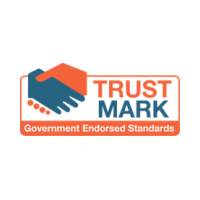 Trustmark, TMB guarantee the highest quality workmanship with a rigorous vetting process to achieve their goals. 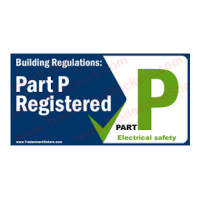 All work carried out is compliant with current UK regulations and wiring standards. 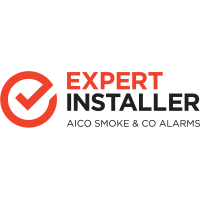 Upon installation of any works, no matter the size, TMB certify the work upon completion. 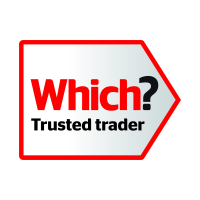 TMB Electricals’ success is down to hard work alongside a wealth of experience in the electrical industry.